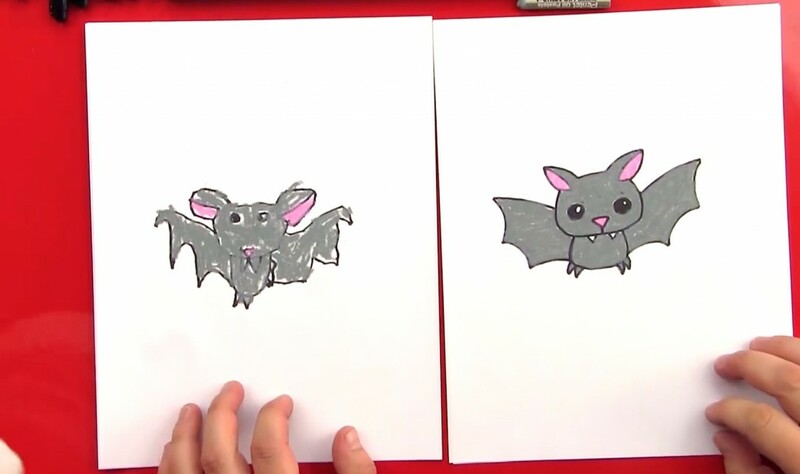 Don’t let the cuteness fool you, he’s still a little devil! 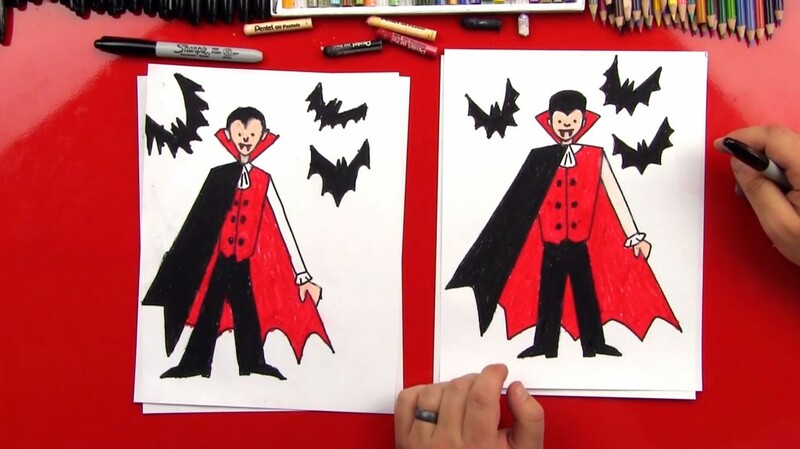 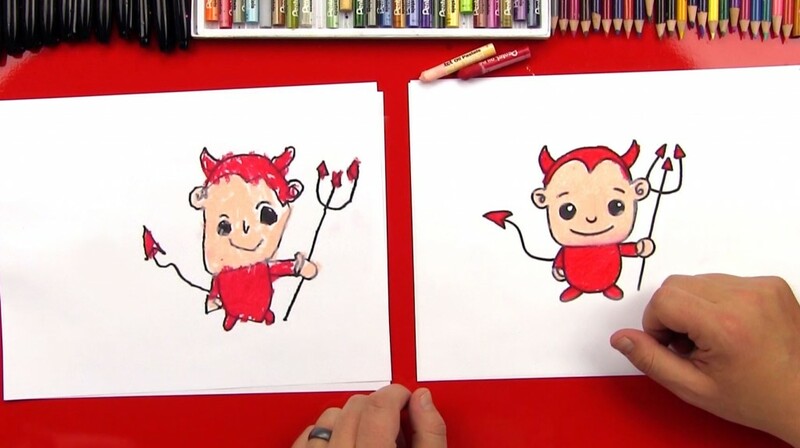 Learn how to draw a cartoon devil with us. 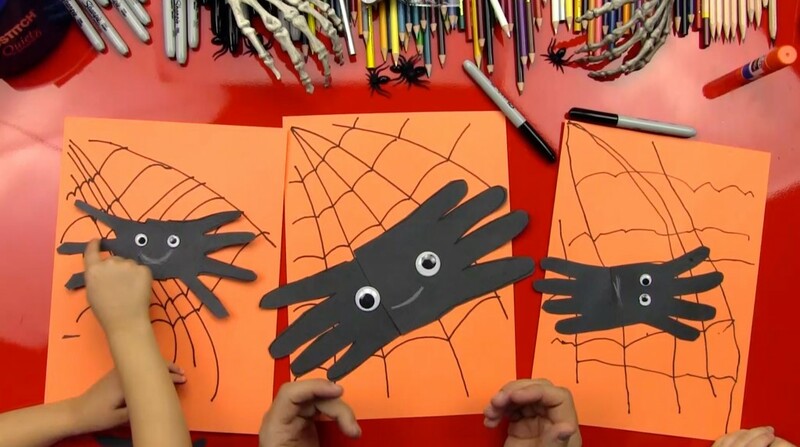 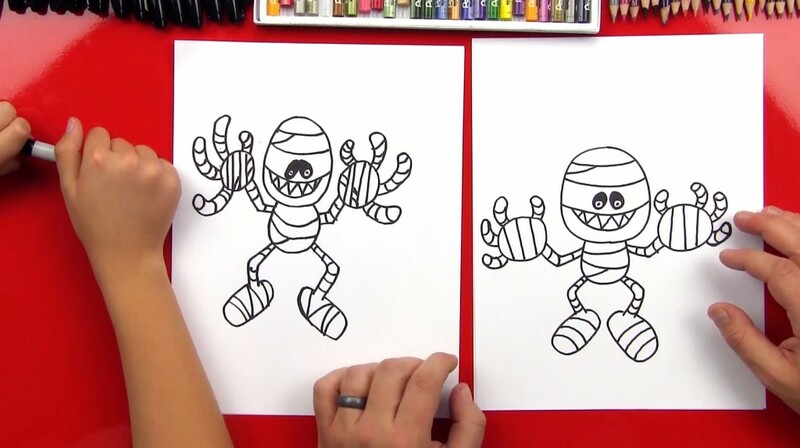 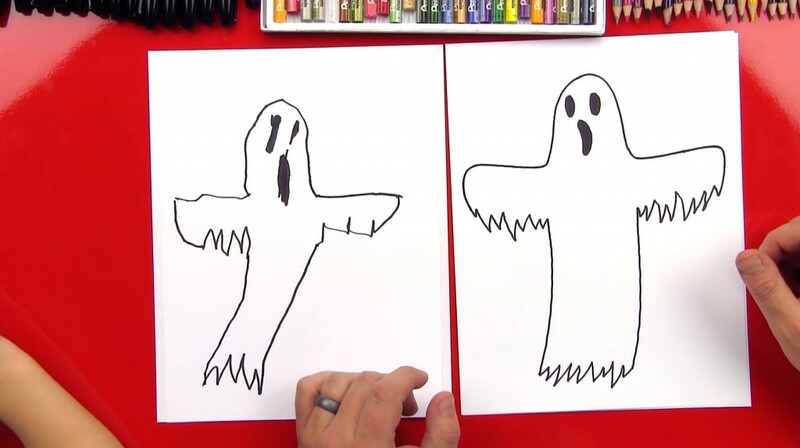 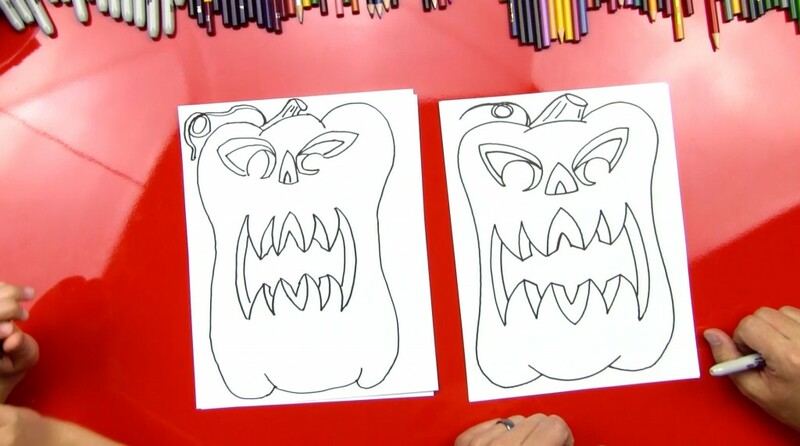 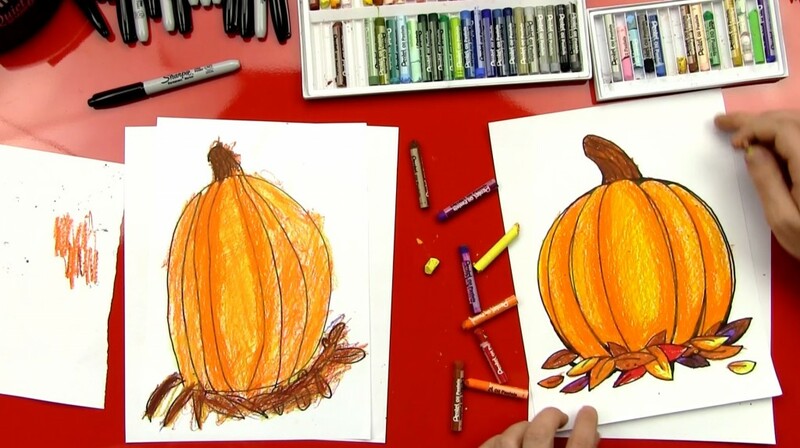 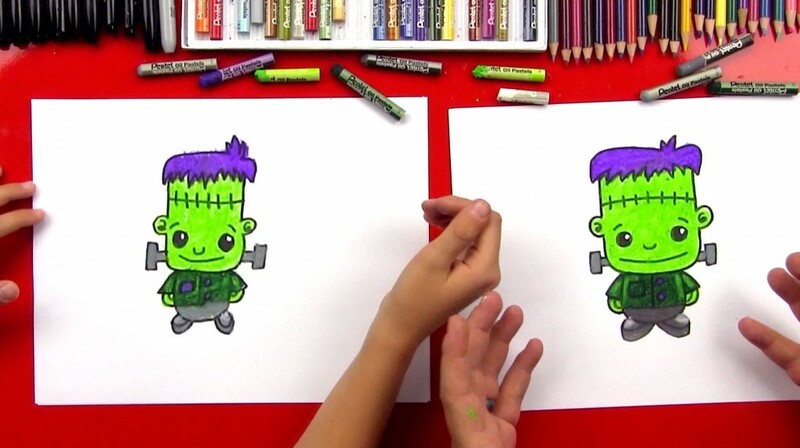 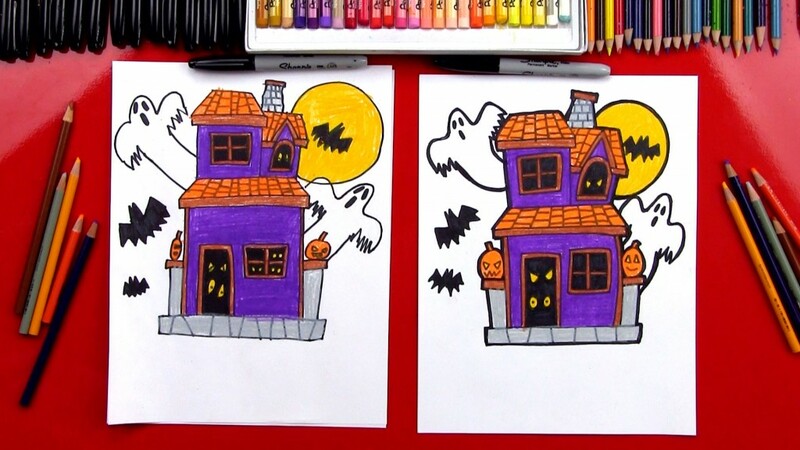 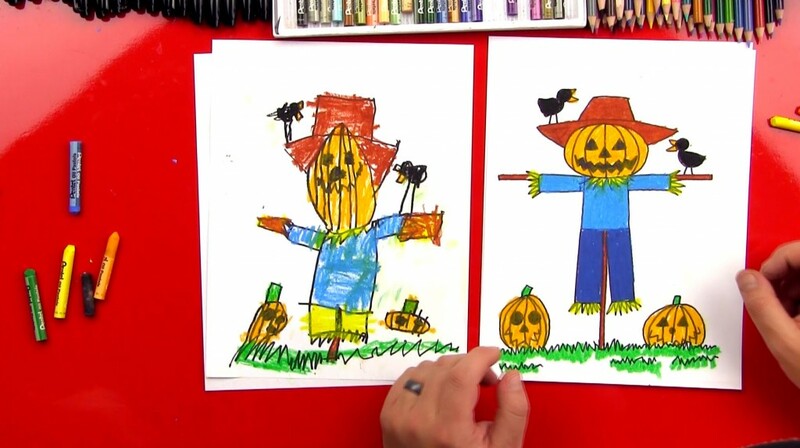 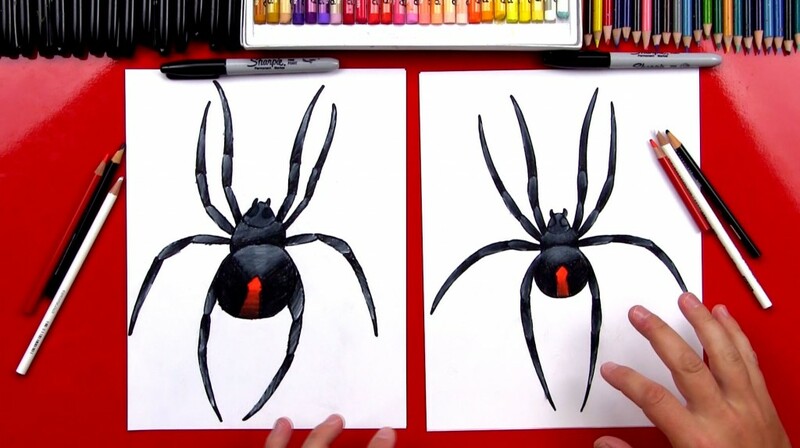 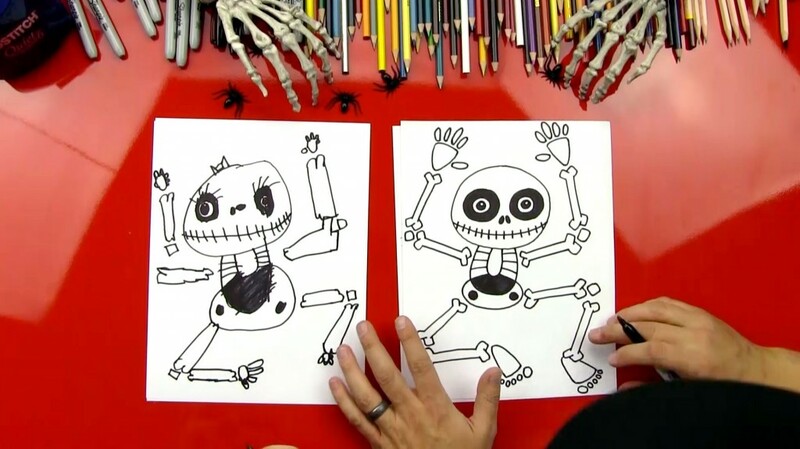 It’s fun and easy to draw, perfect activity for Halloween. 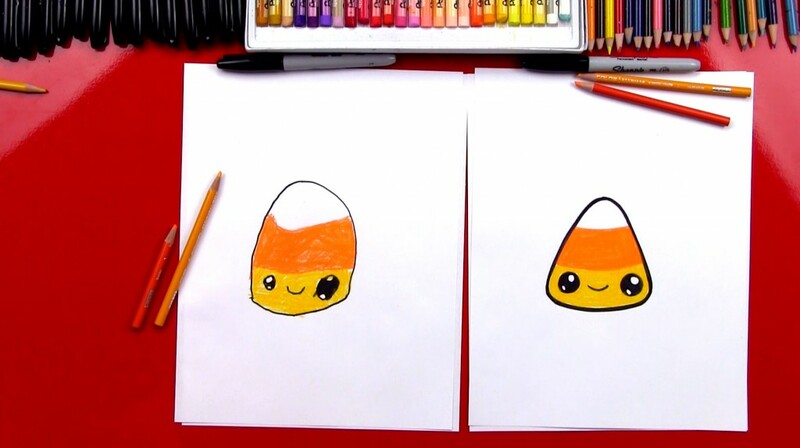 It’s so close…I can almost smell the candy! 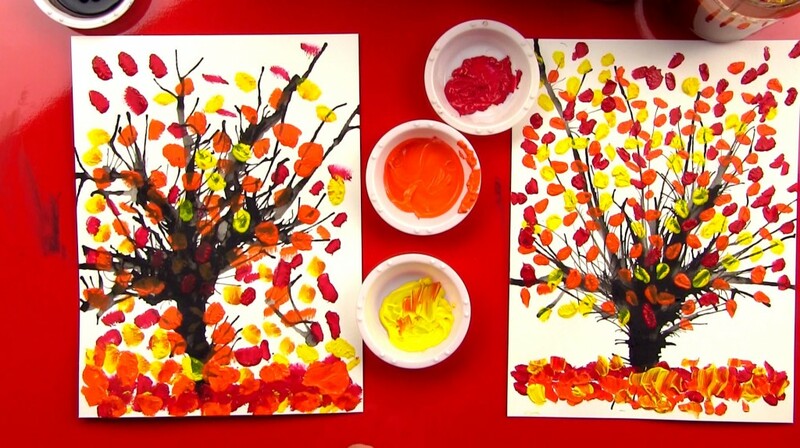 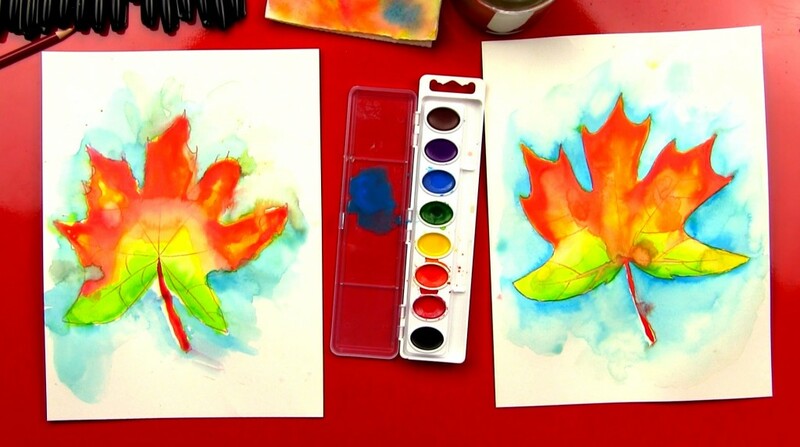 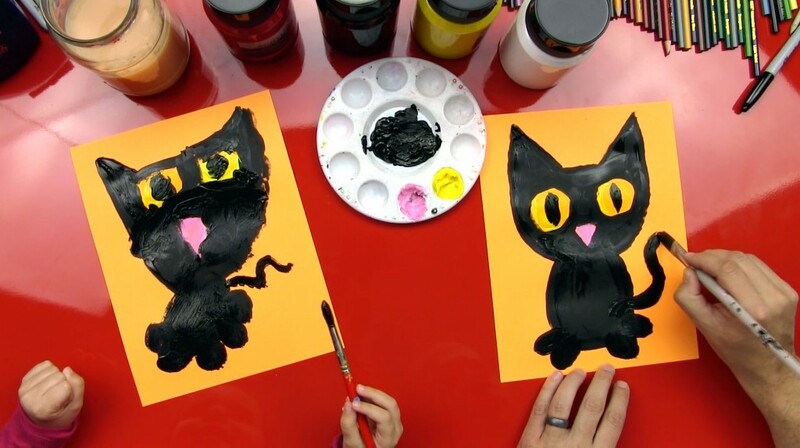 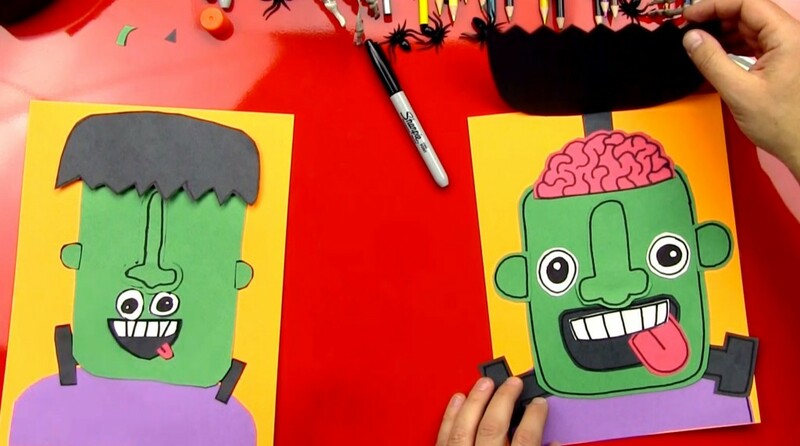 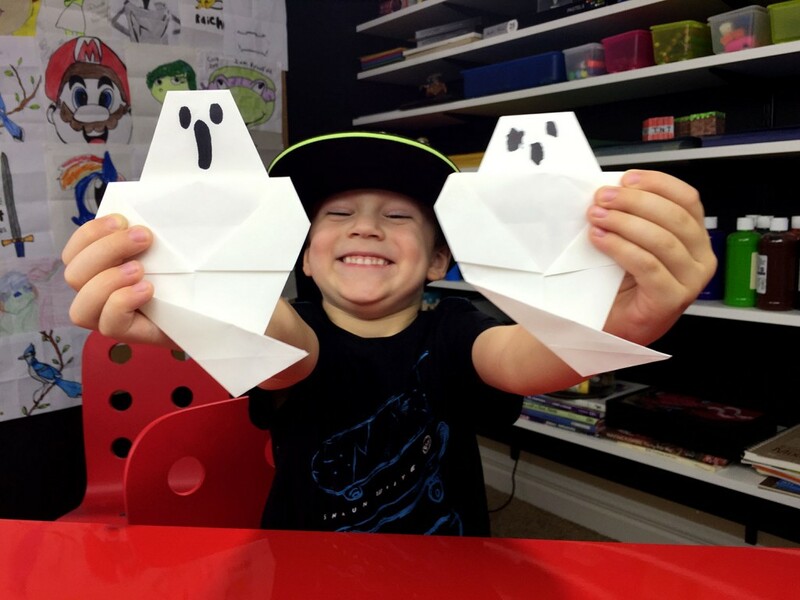 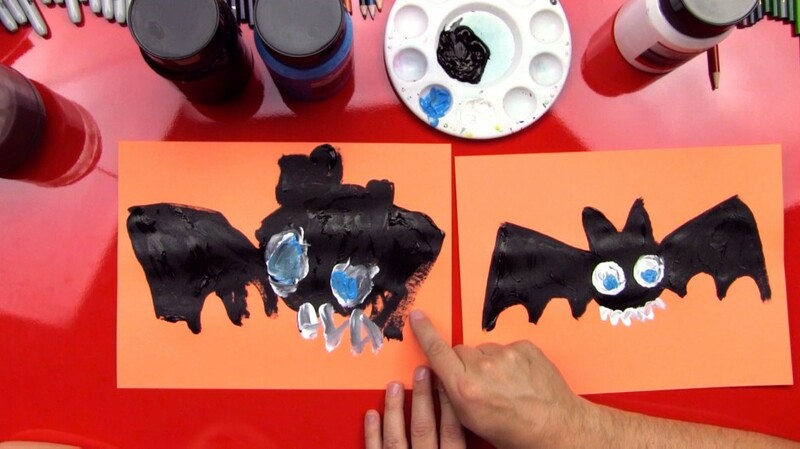 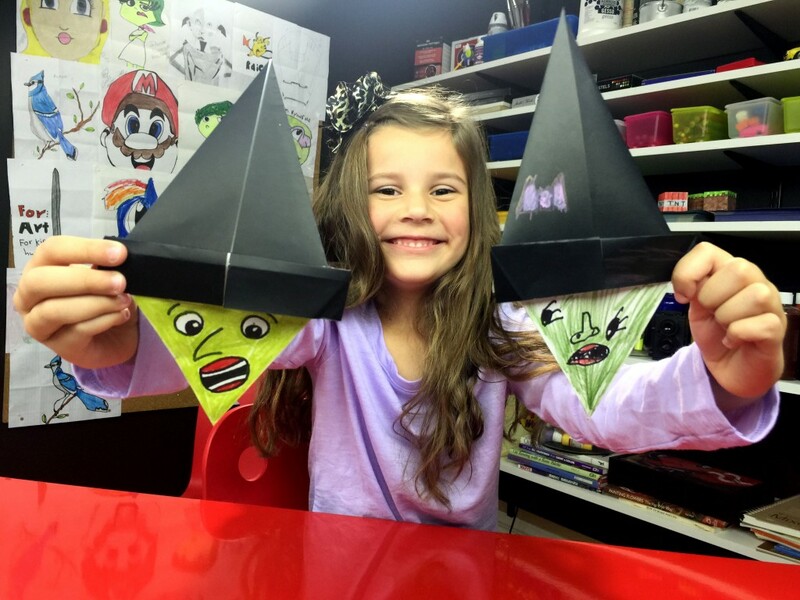 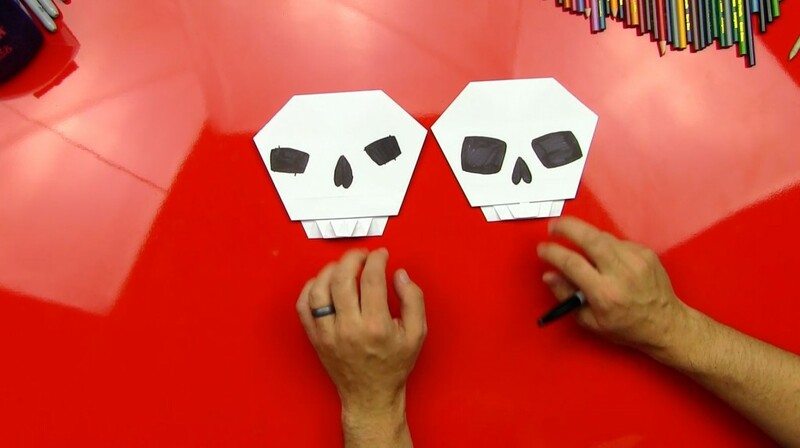 Don’t forget our other Halloween art projects! 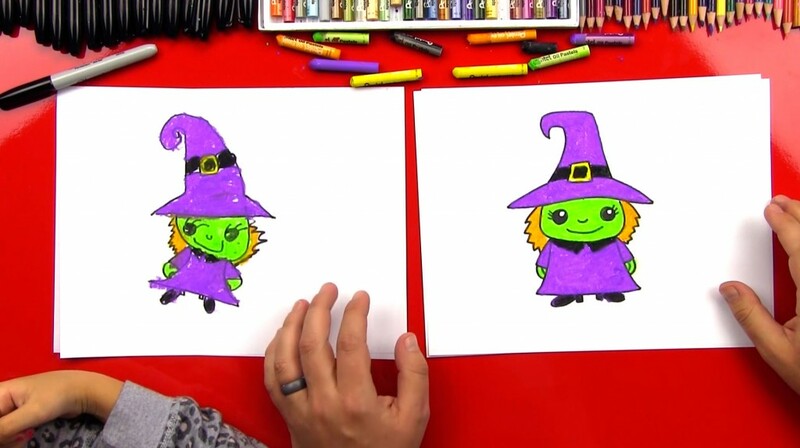 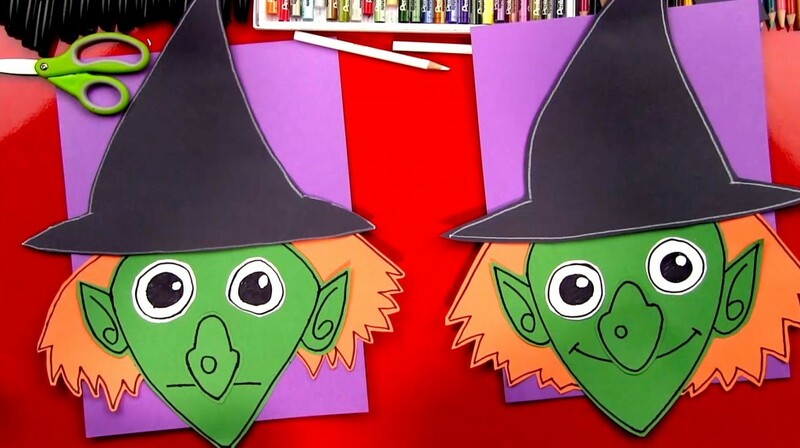 How to draw a witch cutout! 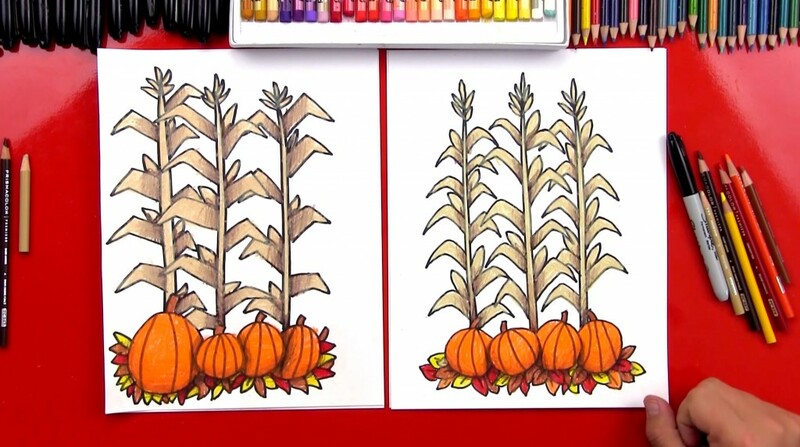 This is a fun project, but you’ll need a few supplies and block out some time. 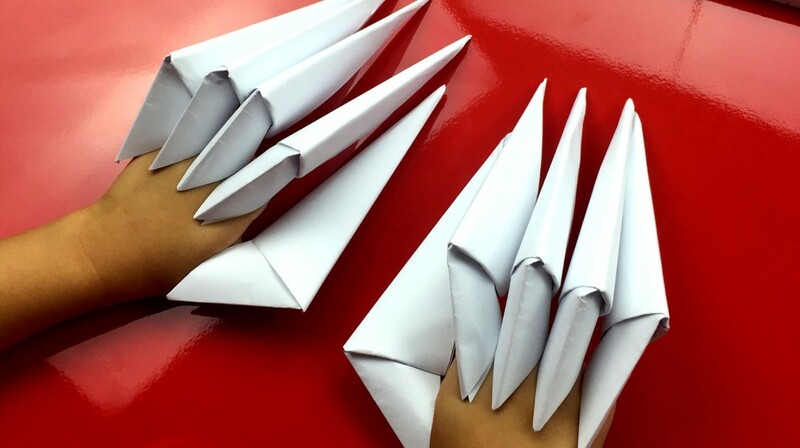 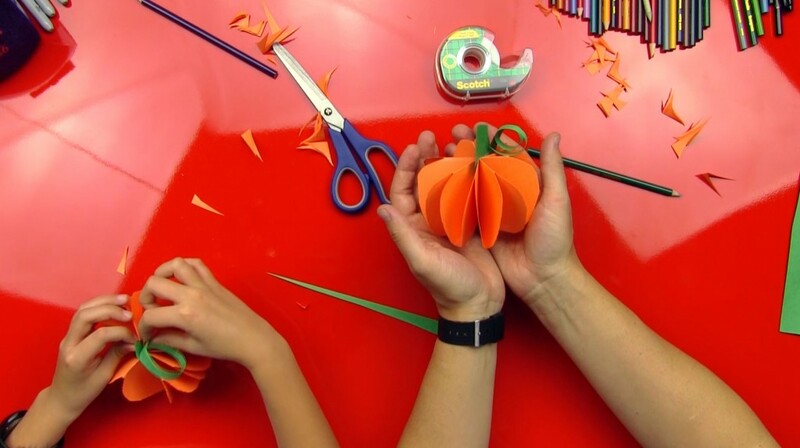 You’ll need scissors, glue, marker, and construction paper (orange, purple, white, black, green). 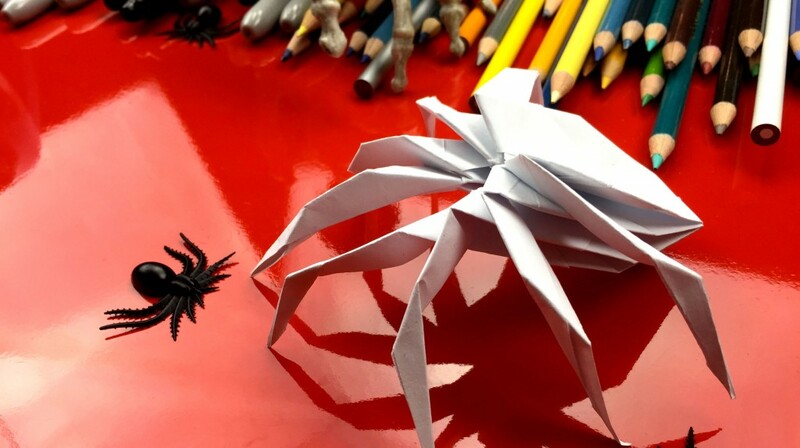 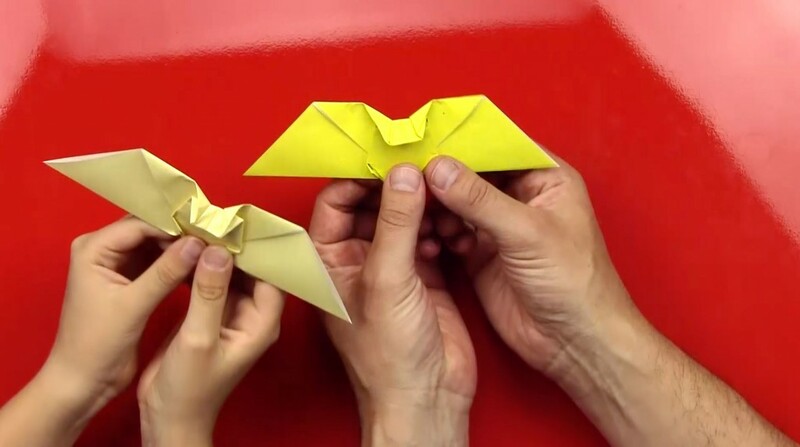 How To Fold An Origami Spider!